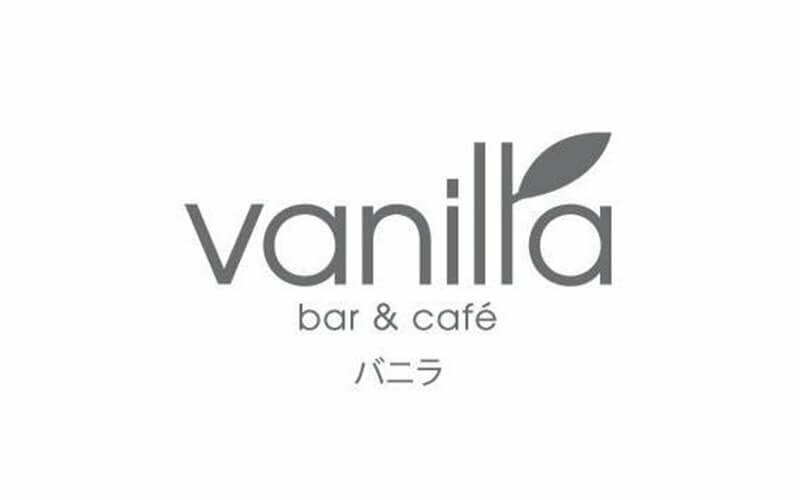 Less than a ten-minute walk away from the Raffles Place MRT, Vanilla Bar & Cafe is situated on Boon Tat Street. The outlet serves Japanese fusion cuisine, boasting dishes such as the truffled Angus beef don with onsen egg, mentaiko grilled cheese sandwich, and ebiko tamago brulee. Look out for the truffled sea salt kaya that, upon request, can be served alongside their signature fluffy mini pancakes. 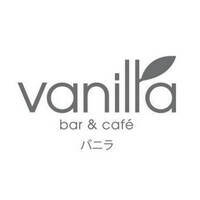 Patrons can also unwind and have some drinks at the restaurant, which offers Asahi draft beer, Kyoho grape sake, whisky highball, and many more.